Basement leaks and standing water are a serious concern for any homeowner, and if you have water in your basement you need an effective, long-lasting waterproofing solution. Rod Martin's Complete Basement Systems has been providing expert basement waterproofing services since 1999, and we've helped over 7,000 homes in Greater Denver stay dry. 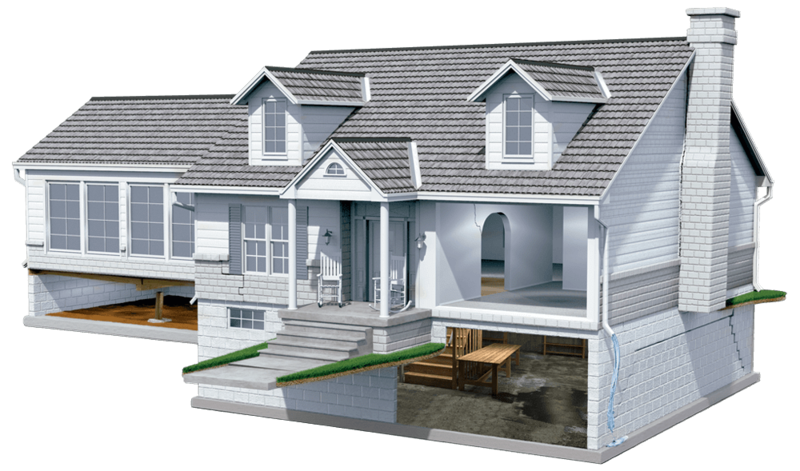 Our patented basement waterproofing system includes everything you need to eliminate water issues in your basement. 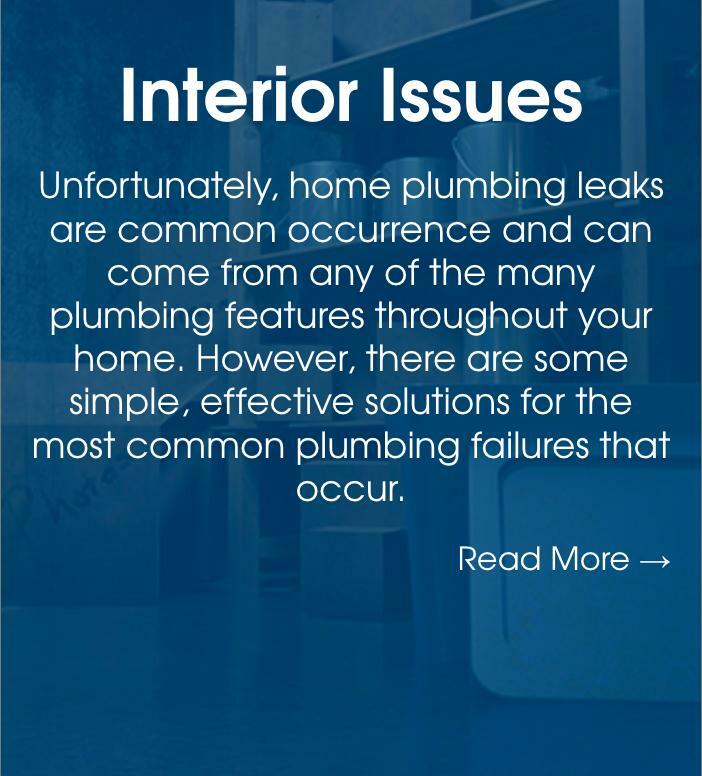 Unfortunately, home plumbing leaks are common occurrence and can come from any of the many plumbing features throughout your home. However, there are some simple, effective solutions for the most common plumbing failures that occur. Some homeowners experience the symptoms of a waterproofing issue but are unsure as to what the problem actually is or of the problem's larger implications. Are there foul odors throughout your home? When your basement is musty, humid, and damp, the rest of your home suffers! If you have basement wall and floor cracks or leaky windows, then water could be entering your below-grade space. 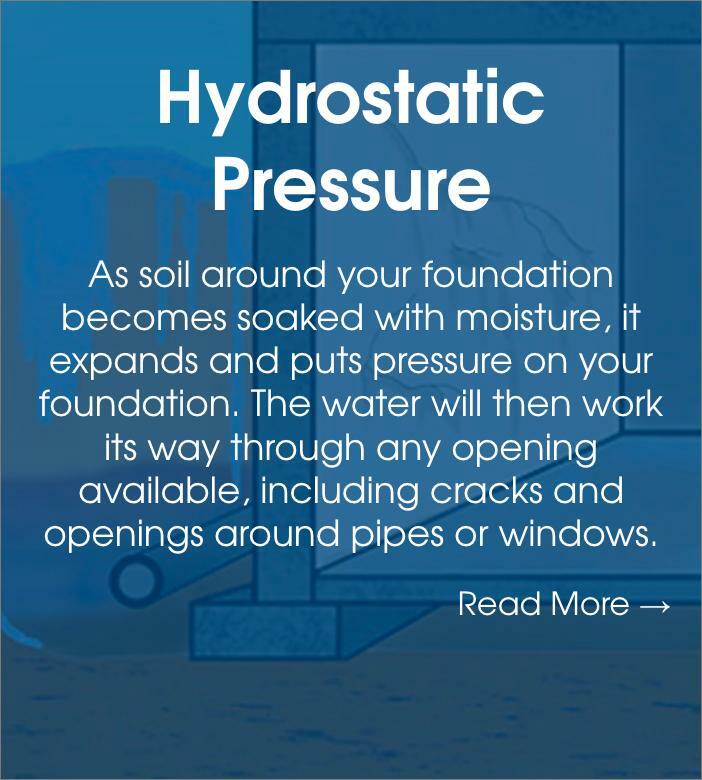 Learn more about our basement waterproofing solutions today! Mold and rot grows in moisture-rich, humid spaces, often feeding on organic materials. Mold growth or rot is a sign you have a moisture control issue. When gutters and downspouts overflow or fail, then water can leak into your basement. Our downspout extensions keep water far from your home. White, crystalline deposits on your basement walls or floors signal a moisture control issue. Click here to learn more about our wet basement solutions. Pests can infiltrate through basement wall and floor cracks. Take advantage of our durable crack repair services and protect your home from pests and insects! Basement wall cracks or floor cracks can cause water to infiltrate your below-grade space. Click here to learn more about our crack repair solutions. 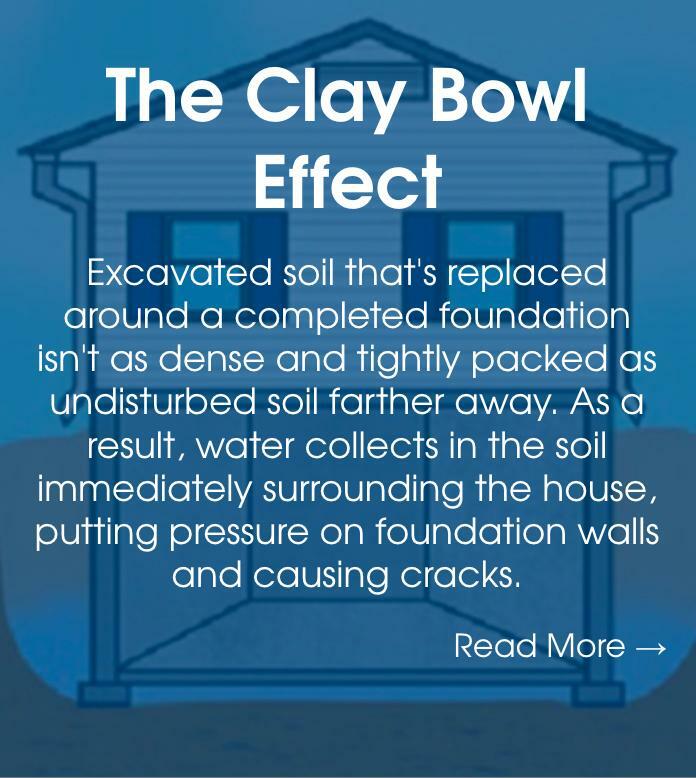 If your foundation walls are bowing or tilting, that may be a sign of a wet basement issue. We offer superior wall straightening and wet basement repair solutions. If your basement windows are damp, then they may need to be repaired or replaced. We offer superior replacement windows that keep the basement dry and secure. A home with a wet basement can be much more difficult to sell. In fact, a wet basement is one of the most serious "red flags" that deters buyers. The good news: we offer waterproofing products and services to help solve your basement problems fast. Our crews of waterproofers are experienced, well-trained professionals who work in basements and crawl spaces every day. The experts at Rod Martin's Complete Basement Systems have seen it all, and we know just what it takes to keep your basement dry all the time! If your basement leaks or floods, or you have mold, mildew or a musty smell, call us today to request a free basement waterproofing estimate in Denver, Aurora, Boulder, Fort Collins, Arvada, Lakewood, Englewood, Longmont, Greeley, Cheyenne or nearby. We will send one of our certified basement waterproofing specialists to visit your home and conduct a thorough inspection of your home's basement foundation.